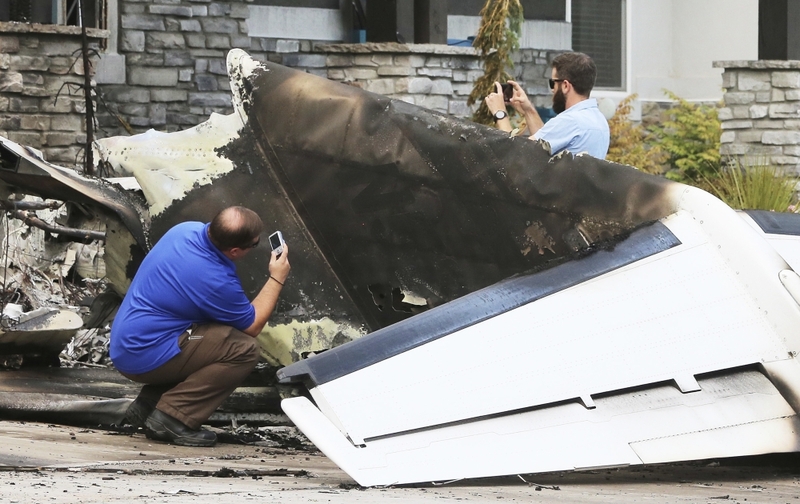 A Utah man flew a small plane into his own house early Monday just hours after he had been arrested for assaulting his wife in a nearby canyon where the couple went to talk over their problems, authorities said. 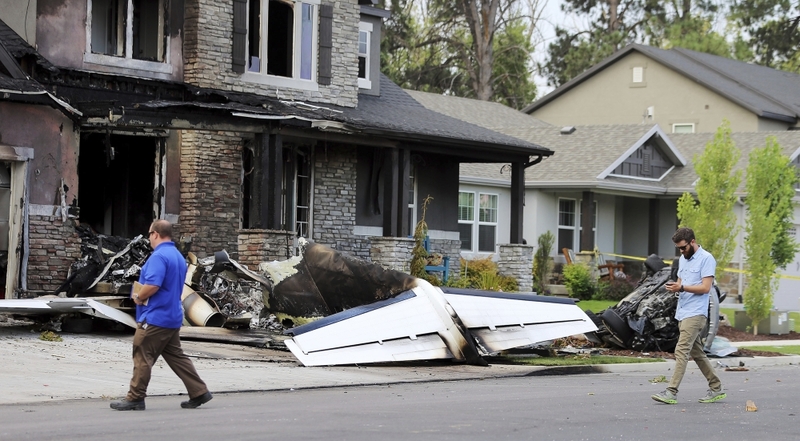 Investigators believe the twin-engine Cessna 525 belonged to Youd's employer and that he intentionally flew into his own house; Sandoval said he was an experienced pilot. It wasn't immediately clear who employed Youd or whether he was authorized to take the plane. It's unknown if the child in the house is related to Youd, Sandoval said. Youd, 47, was arrested about 7:30 p.m. Sunday after witnesses called police to report that he was assaulting his wife, Utah County Sheriff's Sgt. Spencer Cannon said. The couple had been drinking and went to American Fork Canyon to talk about problems they were having, authorities said.